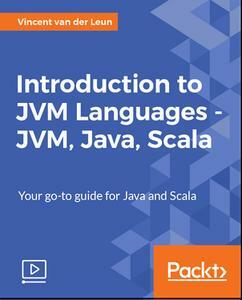 Introduction To Jvm Languages Jvm, Java, Scala | Free eBooks Download - EBOOKEE! Anyone who knows software development knows about the Java Virtual Machine (JVM). 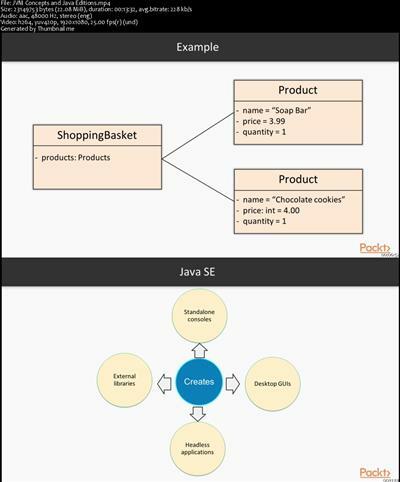 The JVM is responsible for interpreting Java byte code and translating it into actions. In the beginning, Java was the only programming language used for the JVM. But the increasing complexity of the language and the remarkable performance of the JVM created an opening for a new generation of programming languages. If you want to build a strong foundation with the JVM and get started with popular modern programming languages, then this video is for you. The video will begin with a general introduction to the JVM and its features, which are common to the JVM languages, helping you get abreast of its concepts. It then dives into explaining languages such as Java and Scala, and shows you how to work with each language, their features, use cases, and pros and cons. By writing example projects in these languages and focusing on each language's strong points, it will help you find the programming language that is most appropriate for your particular needs. By the end of the course, you will have written multiple programs that run on the JVM and will know the differences between both languages. No comments for "Introduction To Jvm Languages Jvm, Java, Scala".